Bed Inspections in the nursing home setting are on the rise and are being incorporated into life safety and state health inspections. The focus is not new to healthcare, as the FDA released hospital guidelines back in 2006. As these principles merge into the post-acute continuum, education and tools are essential for your facility. Your Interdisciplinary Team (IDT) can conduct an initial Bed Assessment using this download. The following documentation worksheets are tools to assist in properly articulating the reason for skilled care. These sheets are organized by diagnosis and are only guides. They are not part of the medical record and should be placed in a separate binder at the nurse’s station. So you are considering hiring a health care consulting firm. No matter if you are looking for help with compliance plans, MDS documentation or denials, don't go into the process blind. 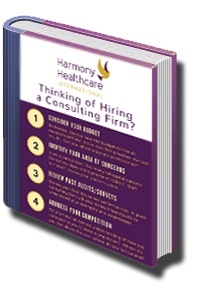 Download Harmony's 10 Things to Know When Hiring a Healthcare Consulting Firm. 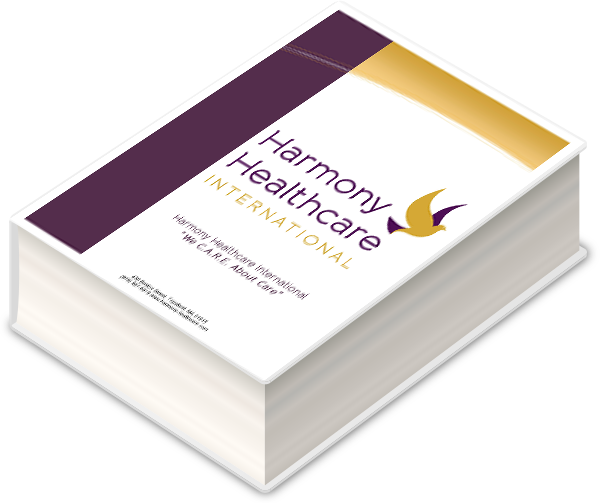 With HarmonyHelp, Harmony Healthcare International (HHI) provides an invaluable resource for the entire interdisciplinary team. Imagine having questions answered by a Harmony HealthCARE Specialist within minutes of the inquiry. The SNF annual update file contains a comprehensive list of HCPCS codes involved in editing claims submitted to FIs for services subject to SNF consolidated billing). The CMS has divided these codes into 5 Major Categories. Harmony Healthcare International (HHI) understands the incredible demands placed on the SNF operations over the last few years. To ameliorate the facility assessment completion process, Harmony Healthcare International (HHI) offers you a Facility Assessment Checklist. 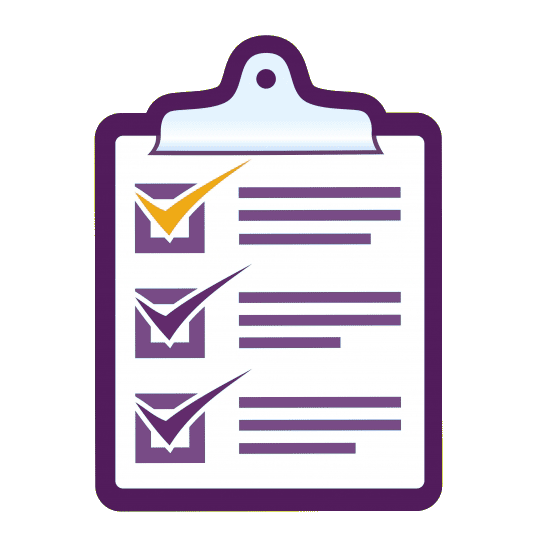 This PDF Checklist includes a list of all requirements. This tool can be used to assign sections of the report, track designees and section completion. To prepare for transition, facilities will want to confirm they are well educated on the facts about QAPI. Download a checklist of the tasks that should be completed to verify that a comprehensive and effective QAPI Program is in place.